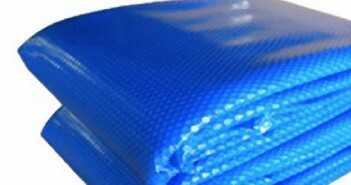 You are at:Home»Category: "Pool Covers & Rollers"
August 12, 2014 3 Leaf and Debris Pool Covers – Are They Right For You? 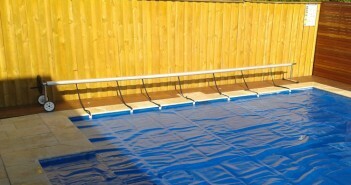 With so many different types of pool blankets available, it can sometimes be difficult knowing which to choose and why. Leaf covers can be a good choice. Read on to find out why…. August 8, 2014 1 Pool Cover Roller – Which Type Do You Need? 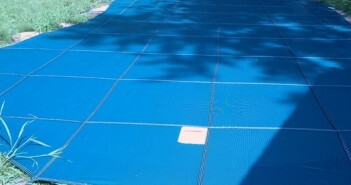 To Solar Pool Cover or to Thermal Pool Blanket? That is the question. We’ll look at what is better for your pool. Do all pool covers have joins? 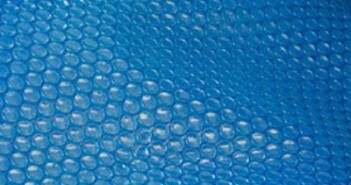 The type of seam your pool cover has can have a significant effect on its lifespan. We discuss the best ways to join covers. 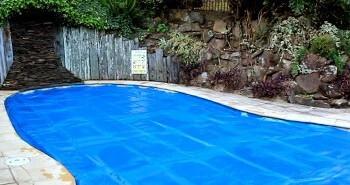 A lot of pool owners aren’t sure if they should leave their pool cover on or off in winter. We reveal what is best for your pool. 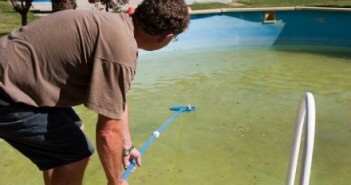 May 19, 2014 3 Pool Covers: What’s the Difference Between 400 & 500 Micron? 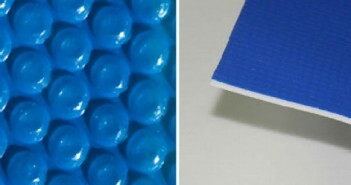 In this article we reveal the difference between 400 micron and 500 micron solar pool blankets. We review the pros and cons of each. 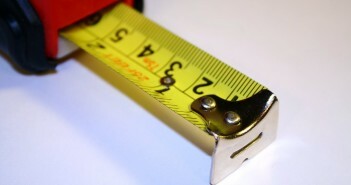 We’ll tell you how to measure your pool for a pool cover and how to install the cover yourself. It’s simple and anyone can do it.